Internet has become a norm in most households all over the world. It is something we simply cannot imagine our days without. 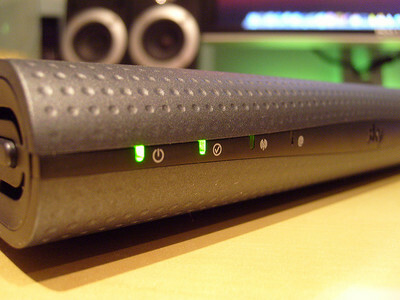 In Australia in particular, over 70% of households have a fast internet connection. As these deals tend to cost a lot of money, knowing how to reduce their cost could save you a small fortune. There are more and more companies offering different broadband and home phone plans and knowing which one to choose or which deal to take matters. Here are some of the suggestions which will help you reduce the cost of your landline and broadband. Depending on the amount of data your household uses, you can create a deal that suits your needs. There is no need to have any extra data that just gets lost every month. If you are unaware of the amount of data you are using, simply ask your supplier for a full report on the last 3 month usage and observe the data used. If your package offers way more than you are using, it is about time you match your deal to fir your needs and save money by doing so. There are several big broadband providers in Australia, and the competition between them is fierce. By using that to your own advantage, you will get the best deal possible for lower price than usual. BY switching from one provider to another, you might even get some benefits such as free promo period or a discount on an annual contract. It is important to do your research before you decide to switch to another broadband. Use several comparison websites, look at the annual cost breakdown and watch for specials. For instance, the new Telstra broadband plans are currently offering great deals for phone and internet bundles. Make sure you check their promo prices every once and your wallet will be thankful. “Provider led” or “re-provide” switch? There are two common ways to switch broadband: gaining provider led and cease and re-provide. If you are switching from a cable provider such as Virgin or iPrimus, you will have to do the” cease and re-provide” process. However, if you are moving between broadband providers using Openreach network, such as Optus and Belong, you will have to use the “gaining provider led” system. Each of these options offers a 2 week period in which you can cancel the switch if you are not satisfied with the new deal. You will be informed by your new supplier when your contract starts and be given all important information regarding the new contract. The usage of smart phones is increasing every year and home phones are slowly becoming a thing of yore. 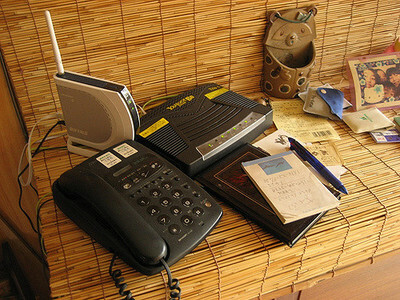 There is a way to save on your landline even without having to cut it off completely, and here is how: make payments every month using direct debit card in order to avoid additional fees and interest, avoid calling during peak times and do not make calls during the hours when your operator charges the most, and finally, see if you qualify for a social tariff. If you are still having trouble with paying your broadband or phone bills, contact your supplier for they might be able to create some sort of repayment plan which you might find more suitable. By cutting down the extra costs, you will be able to save money for something more important, and what better way of doing it than by reducing the cost of your landline and broadband. Do the research today because the chances are you are already overpaying for your deal.